Google's Duo video chat app was initially only available for phones, since it was tied to a person's phone number (much like WhatsApp). The ability to link a Duo number with a Google account arrived earlier this year, which enabled Duo to work on multiple devices — including tablets. 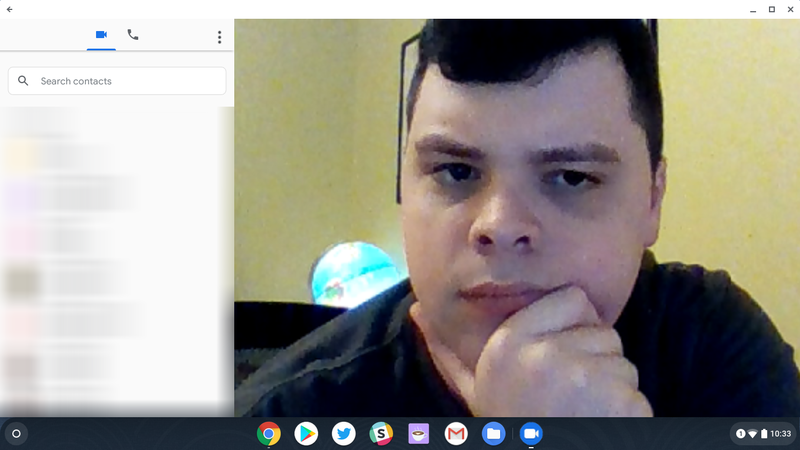 For unknown reasons, Google only allowed a certain number of Chromebooks to install Duo from the Play Store, but now that limitation seems to have been removed. We received a tip from a reader who was able to install it on a Samsung Chromebook Plus V1, and another report on Reddit claims it works on a Acer Chromebook R13. We've been able to install it on a Google Pixelbook, an ASUS C302, and an ASUS C223. Given that all of these devices are based on different hardware platforms, it seems likely that Duo is now available for all Chromebooks. The setup process and functionality is identical to Duo on tablets. 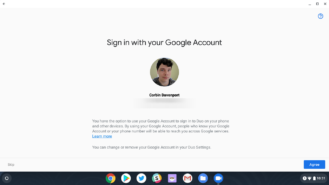 Once you connect Duo on your phone to your Google account, you can call anyone from your contacts. 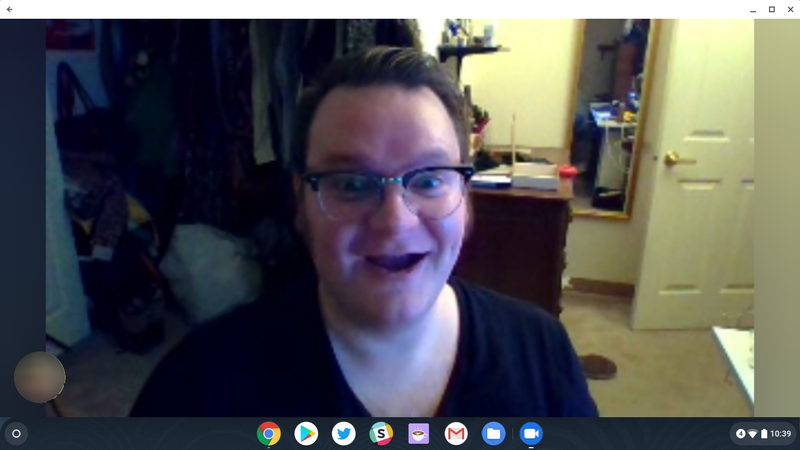 The first call I tried to another Chromebook crashed after a few seconds (possibly because I'm on the Chrome OS Dev channel), but subsequent attempts worked fine.